In this tight labor market, it can be a challenge to find qualified candidates. Our MassHire Business Services Team can help your company spread the word about your openings and find the qualified candidates you seek. We host industry specific job fairs so that you meet candidates with the skill sets that align with your industry. Note: Must be scheduled at least 4 weeks in advance. 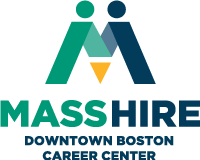 Come to MassHire Downtown Boston to meet job seekers in person. 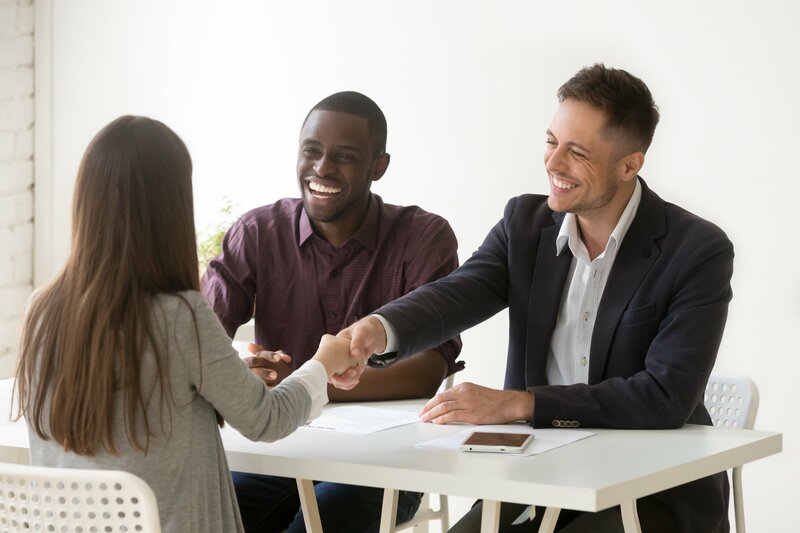 Recruitments begin with an introduction to your business, staffing needs, and hiring process. Options to conduct group or individual interviews and collect candidate resumes are also available. Contact our Business Services team using the button below!